The Alyce Paris Kalani Spring 2018 prom collection is all about the glam! 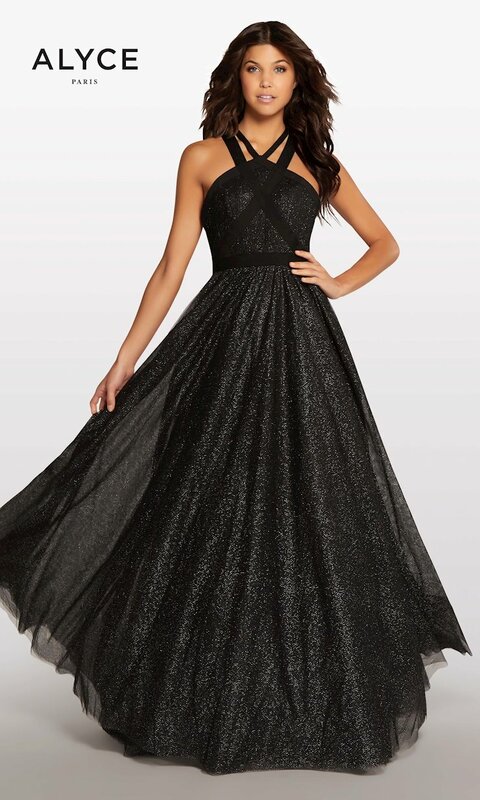 Featuring sparkly designs with two-piece, ball gown silhouettes, these prom dresses will turn heads in any crowd and would look great for prom, pageant or any other formal event! 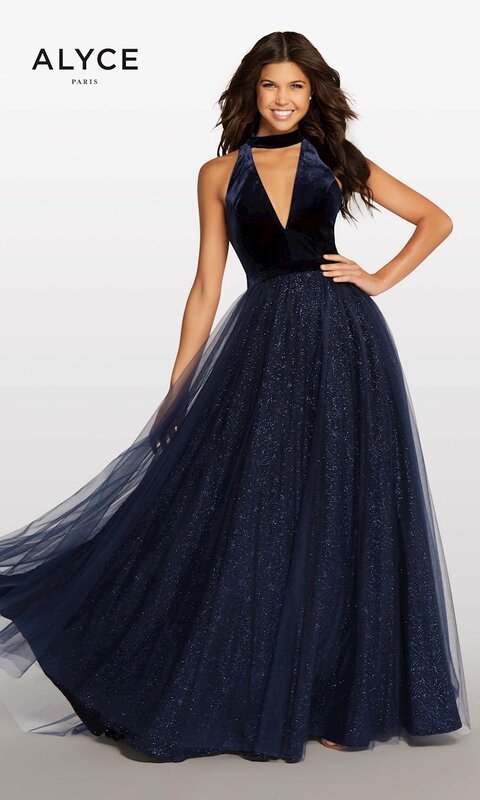 Visit Regiss in Louisville, Glasgow, Owensboro and Bowling Green, Kentucky to discover the newest dresses from the Alyce Paris Kalani Spring 2018 collection and find your perfect prom or formal dress today!